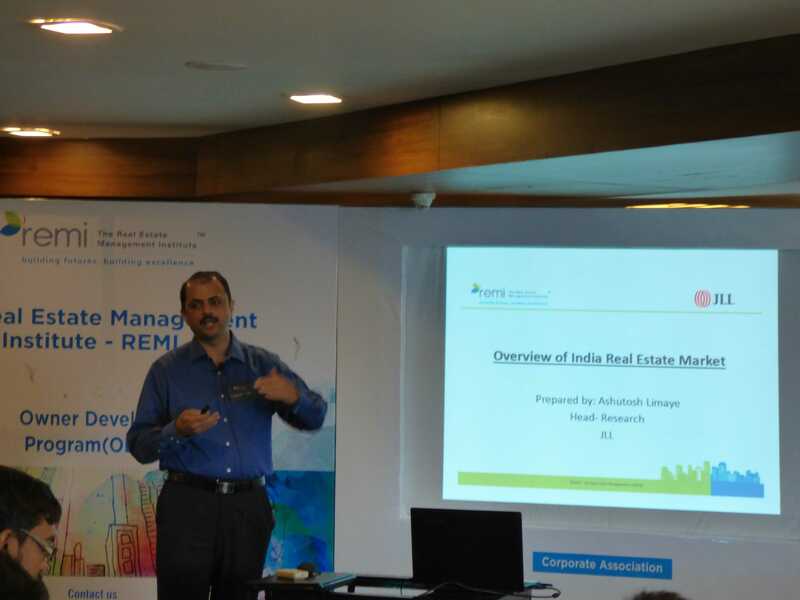 The 2nd edition of the REMI- Owner Developer program started off on a very informative note with the session on Market Trends in Real Estate delivered by the Head of Research for JLL, Mr. Ashutosh Limaye. 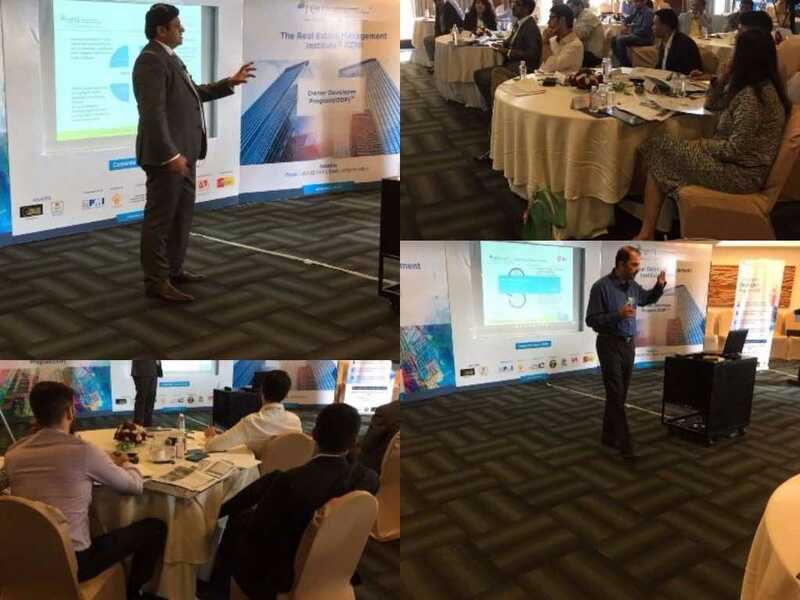 The diverse mix of participants from cities like Bengaluru, Hyderabad, Gujarat and Kolkata and of course Mumbai, launched right into an overview of the market situation that set the context for the ODP. Mr. Limaye discussed the office, retail and residential market trends to cover the 3 main real estate focus areas and in the course of the presentation clearly drew out the macro and micro factors that affected these trends. While the 2008 Lehman Bros crash caused world economies to spiral out of control and crash in so many countries, Mr. Limaye pointed out how India has escaped this crash mainly because of the resilience of the industry. He pointed out in the office markets how post 2012 there was a correction in absorption levels. A very interesting facet of this correction was due to the right products being developed keeping in mind the actual office requirements. Another important aspect was how the current 10-15% surplus is actually good as it gives the landlords the opportunity to correct their tenant mix and change them. So that’s a very encouraging situation. The answer was quite simply that the malls were built as shopping centres but sold like residential! To put it simply, they sold off the retails spaces in the malls to individual buyers in silos. This approach clearly did not work as there was no coherenc e of purpose. Further the retail space by its very nature requires a developer to construct, lease and keep infusing capital every 3-4 years. It was very important to keep the tenant mix relevant. Finally with the residential section, RERA has shaped up well especially in strengthening the buyer sentiment. However from the developers’ side as well there is a positive development. There is now 20% increase in smaller apartments being launched as that’s really where the demand if seen. 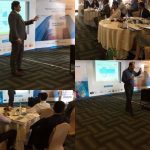 The overview of the market trends was a perfect way to launch into more detailed topics that the ODP over the 4 day program delves into.